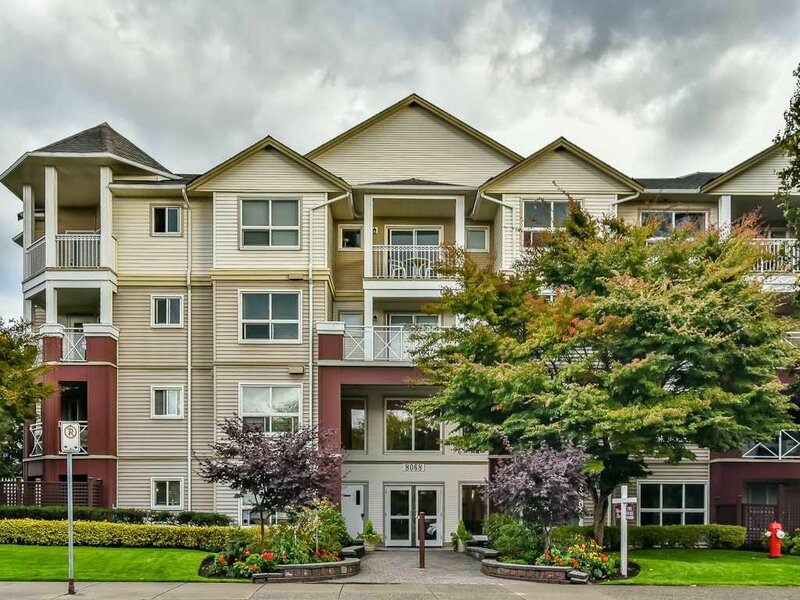 Welcome to Melrose Place, centrally located within a few minutes walking distance to Cactus Club, The Keg, Superstore, Canadian Tire, Best Buy, 7-11, Tim Hortons, and Banks all within 5 minutes walking distance! Direct bus from Scott Rd to Scott Road Skytrain Station, or drive to Vancouver, Richmond, New Westminster, South Surrey & White Rock, and Langley within 30 minutes. Buses to Richmond also available from here. You will love this well-kept one bedroom unit in a well maintained building with the above amenities at your doorstep. Within 10 minutes walking distance you can access the Strawberry Hill cinemas, Winners with Bed Bath & Beyond, Pet SMart store, Wal-Mart and numerous other shops. Life is easy living here.